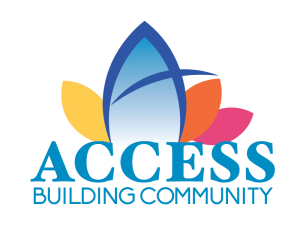 ACCESS is a certified Housing and Urban Development (HUD) Housing Counseling Agency (since 1991) and an Oregon Regional Housing Center (since 2002), serving Jackson and Josephine Counties. ACCESS’ Homeownership Center offers education, counseling, guidance and assistance to people who need help purchasing a home or maintaining homeownership. Matched savings accounts help eligible consumers build financial resources. Funds can be used for higher education, small business start-up or expansion, or purchasing a home. These no-fee savings account (IDA’s) help lower income families save money and improve lives. Check the PDF information and applications for details. Help for first-time buyers with education, counseling, down payment programs and special mortgage products as available. ACCESS offers two options for Homebuyer education to provide information on the process of buying a home and becoming “mortgage ready.” Realize the American Dream (RAD) classes are live, in-person classes. eHome America classes are online classes. For a class schedule or more information, please call (541) 779-6691. ACCESS offers an online money management course through eHome America to help you reach your financial goals. ACCESS administers the Oregon Homeowner Stabilization Initiative (OHSI) program for Jackson and Josephine Counties. This program assists households who are struggling to pay their mortgage, who are behind on property taxes or who are facing default. To sign up for this program, visit OHSI’s website or call (503) 986-2025. For more information on any of the Homeownership Programs, call (541) 779-6691. Housing for Veterans: Call Us First! Landlords – We Need Rentals! 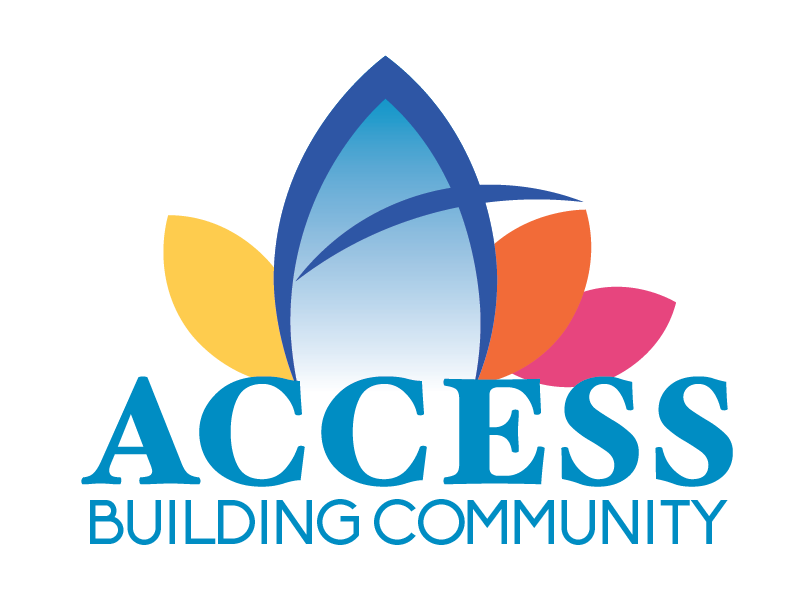 ACCESS is a private non-profit 501 (c) (3) organization. We are the Community Action Agency of Jackson County. We have been serving the needs of seniors, persons with disabilities, children and people of low income since 1976. We help low-income families and seniors by helping them become self-sustaining. Contact ACCESS today to find out how we can assist you or someone you know. We are here to help!